Last year PTC announced a major shift from perpetual licensing to subscription licensing for all new software licenses in the Americas and Western Europe for its core CAD and PLM software and ThingWorx IoT platform. Moves like PTC’s point to the fact that the demand for a subscription-based model is an irrevocable force in the enterprise software space. 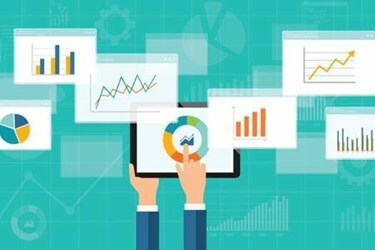 Because many are moving toward a SaaS model (according to IDC, 34 percent say they plan to adopt SaaS by 2021, a rate growing at 20 percent annually), it may be more critical for non-SaaS vendors to offer usage metering and pricing flexibility similar to that of their SaaS competitors. As evidence of that point, “consumption-based” pricing emerged as the preferred model of paying for digital products and services in IDC’s 2017 Digital Business Models Survey.